When I met Andrew Constantino on a breezy June day in 2011, he struck me as painfully shy. 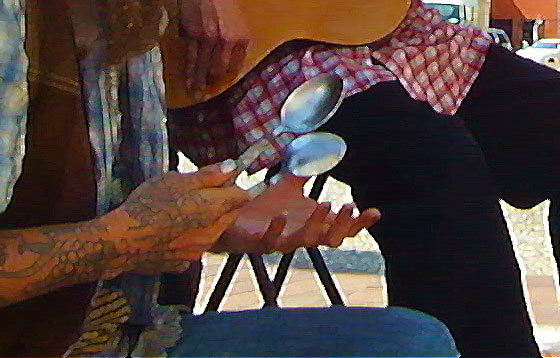 Although clearly a skilled performer and capable singer, even from a dozen paces away, it was hard to make out what he was playing. After I got him talking, however, the context became more clear. 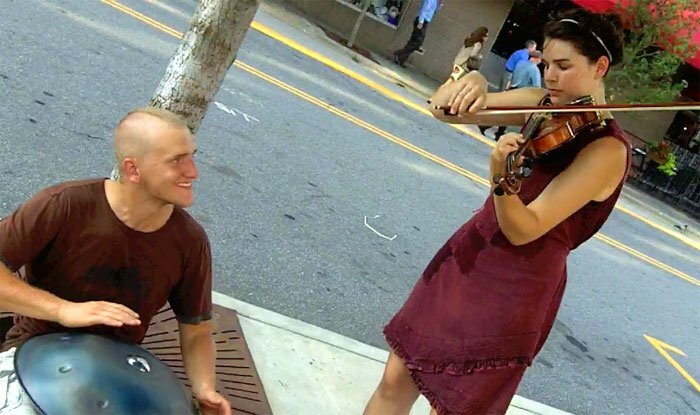 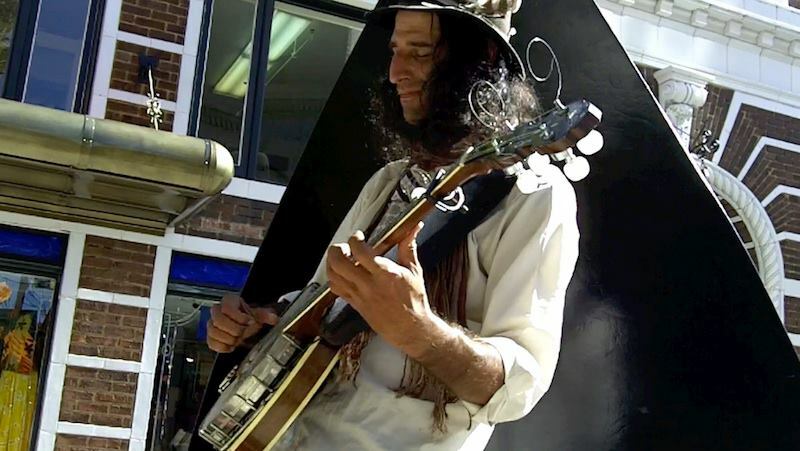 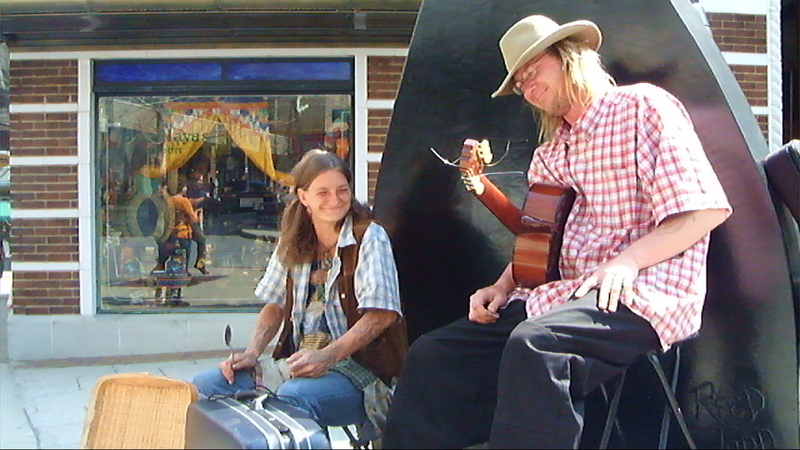 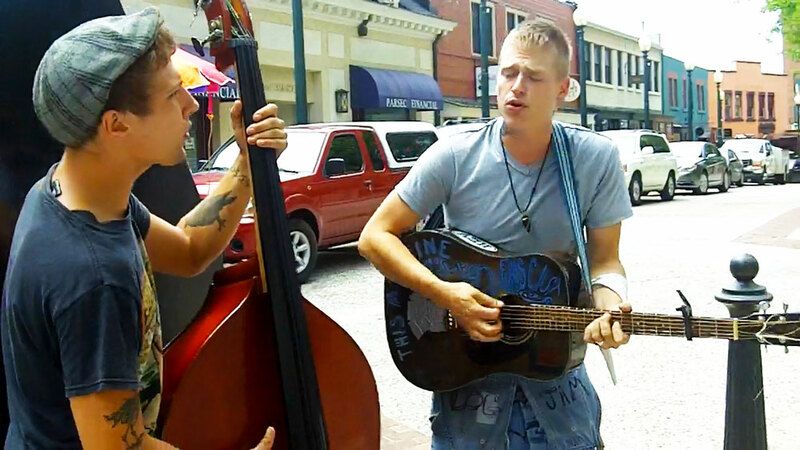 Having only arrived in Asheville a few weeks earlier from upstate New York, he was completely new to the local busking scene. 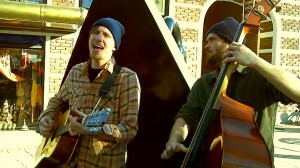 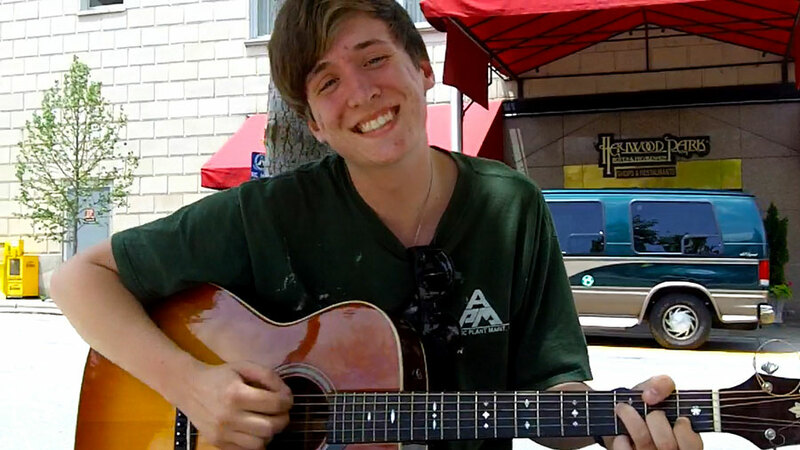 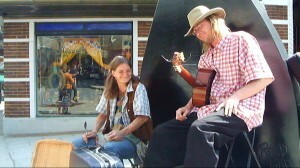 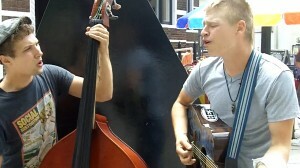 In fact, this particular performance was only his third experience busking downtown. 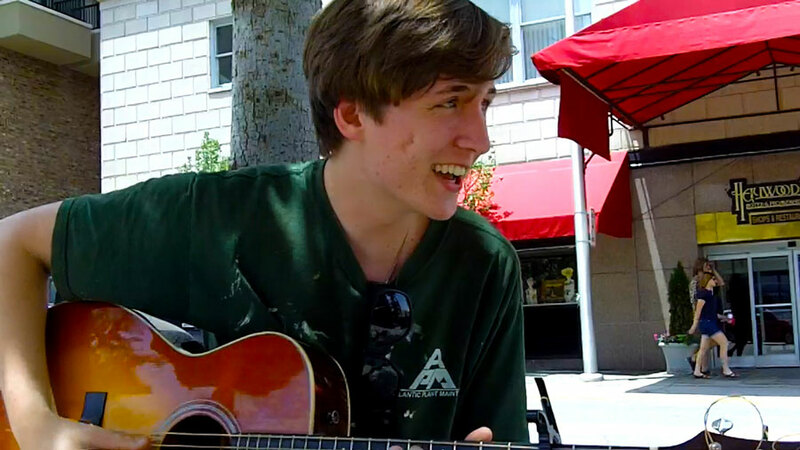 He seemed flattered when I asked him to do an original song, but he stopped dead in his tracks for a few seconds when I asked what the title of it was.